New, FRESH Harvest Oils Are In!!! Certified Ultra Premium™. Every year in winter and in spring, the anticipation for the new season's olive oils is at its peak. This is the time when our producers carefully pick the olives off their trees and head to the olive mills to release from the olives their golden green juice: the New Oil, or olio nuovo. It is an exciting and anxious moment for the producers who have carefully tended the groves for an entire year, hoping their annual crop would once again be a success! And for us, we anticipate the reward of their hard work, and the moment we can sample one of nature's most remarkable gifts, while in it's freshest state. Our northern hemisphere olive oil producers harvest their olives only between the months of October and November every year, while in the Southern Hemisphere the harvest takes place as early as March and into May. 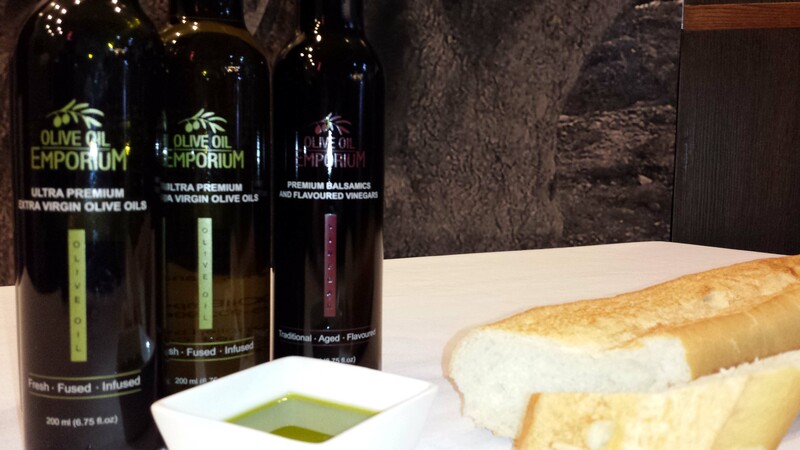 As a result, fresh oils are the focus at The Olive Oil Emporium, and are always available for you to enjoy! On this page, we have listed our 2017 Southern Hemisphere harvest extra virgin olive oils, and fresh-pressed Fused Olive Oils. We will be updating this selection regularly as more new oils become available. Enjoy the Freshness! 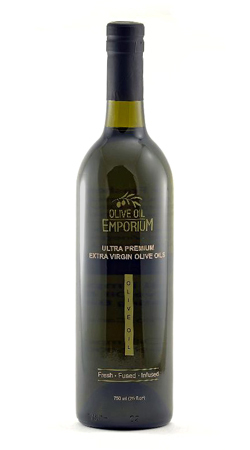 For our complete selection of Extra Virgin Olive Oils please click here: Ultra Premium Extra Virgin Olive Oils. Description: The Barnea olive is traditionally seen in Israel where it is a native varietal but is now commonly grown in other regions including the southern hemisphere olive producing countries. It is a sought after varietal for its high yield and the tree’s disease resistant qualities. It typically produces a very pronounced, leafy, green flavour profile. This Australian harvest Barnea is true to the varietal's roots. Tasting Profile / Serving Suggestions: This early harvest fragrant Barnea displays notes of green apple peel, green almonds and fresh cut grass. It exhibits medium bitterness and pungency, making it a well-balanced and versatile oil with a clean finish! Produced on the Boort Estate. Great over something as simple as Israeli couscous, vegetable dishes, soups, and salads! Use to make your own hummus, or on its own as a dipping oil with your favourite bread to enjoy its full flavour.